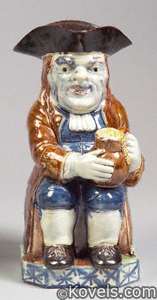 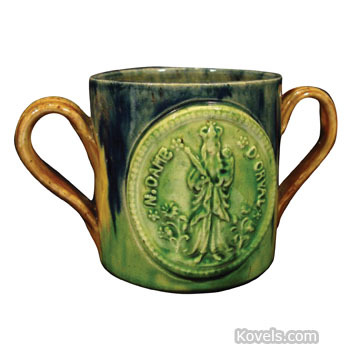 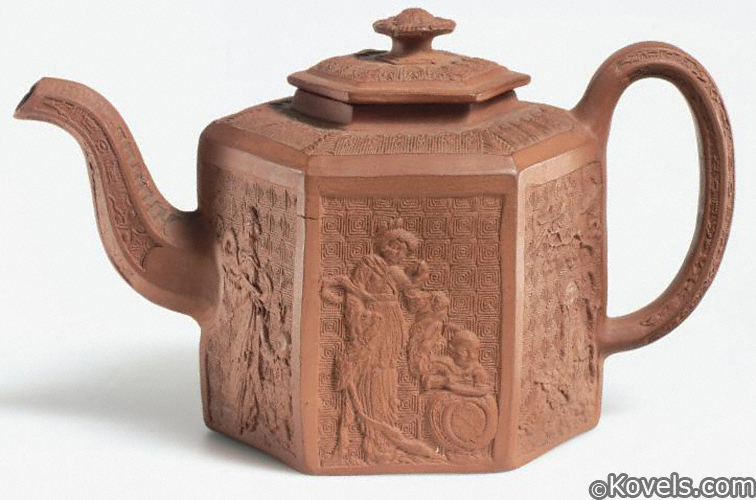 Whieldon was an English potter who worked alone and with Josiah Wedgwood in eighteenth-century England. 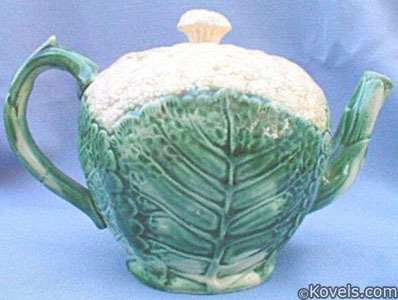 Whieldon made many pieces in natural shapes, like cauliflowers or cabbages and is almost always unmarked. 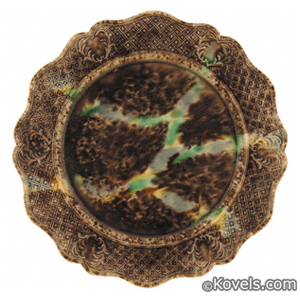 It also made many marbleized plates. 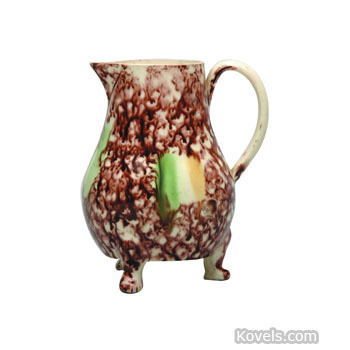 Do not confuse it with F. Winkle & Co. that made a dinnerware pattern marked Whieldon Ware.